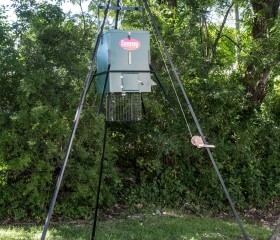 Made with high-quality, durable stainless steel, each scatter feeder comes equipped with the scatterplate with swinging gates, precision brass shaft and custom-made, built-in motor. 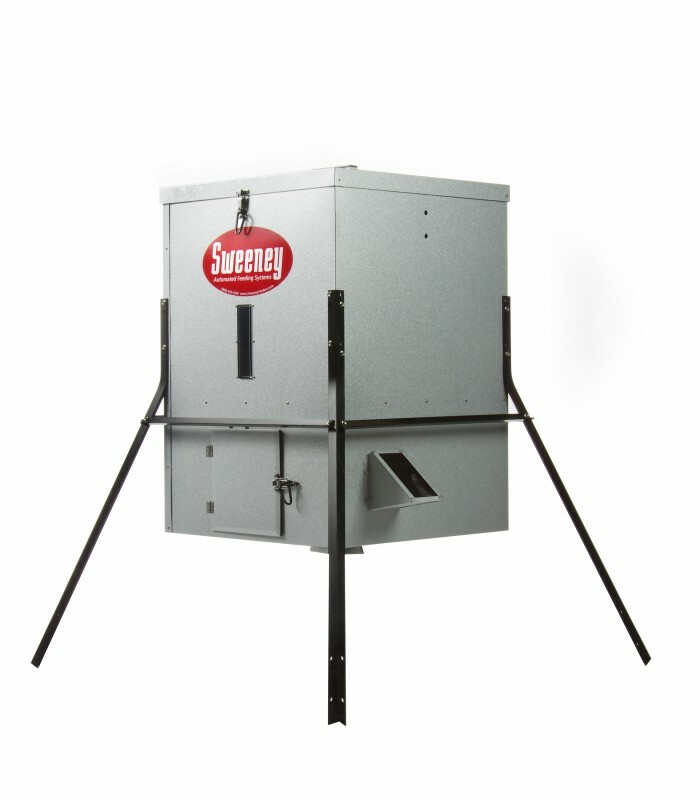 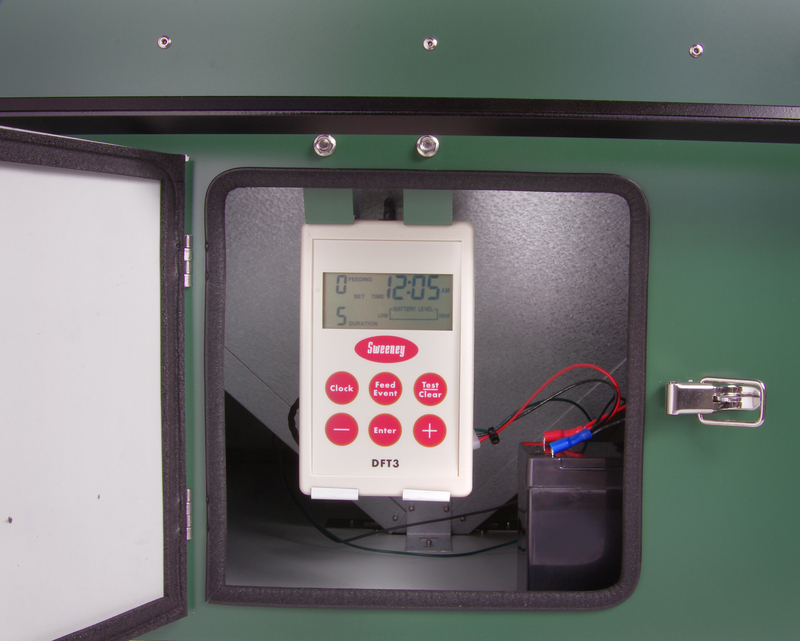 Our Deer Feeders are the most durable and reliable in the industry. 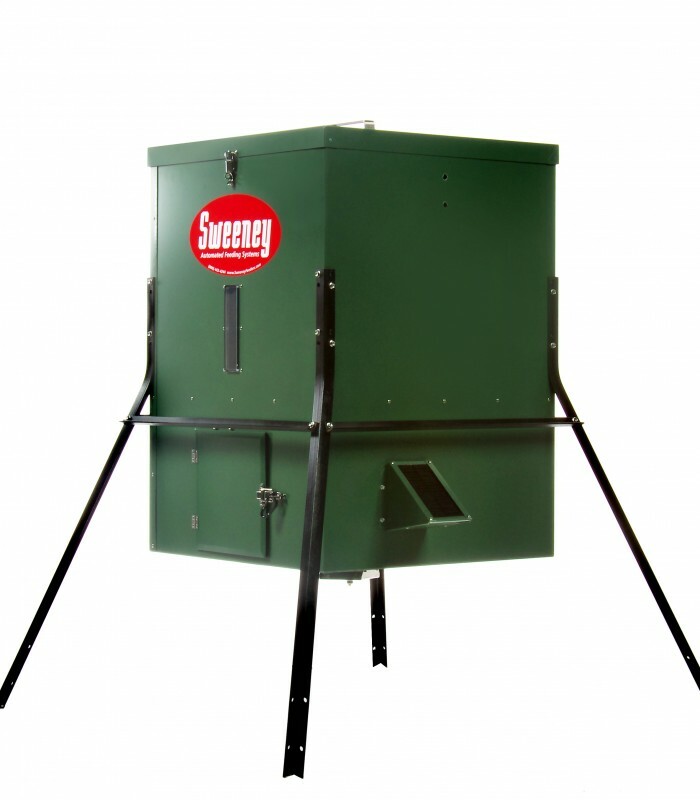 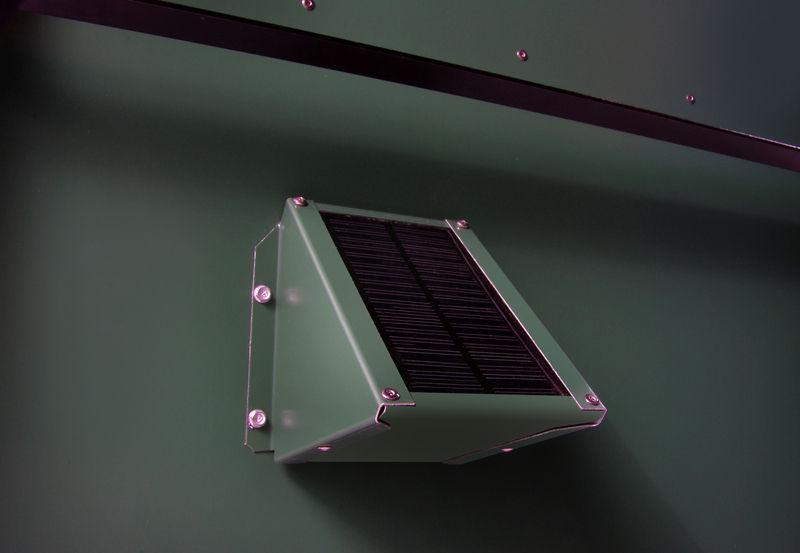 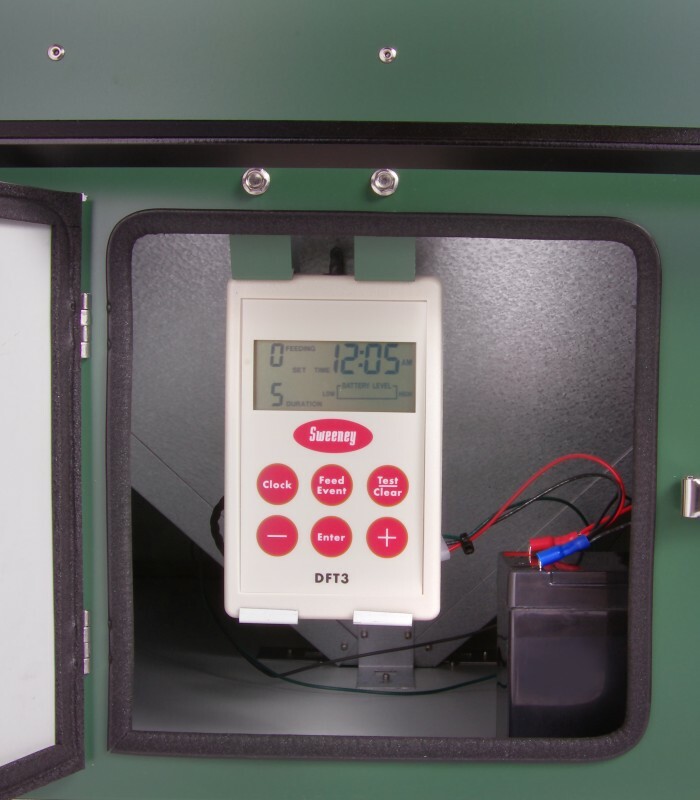 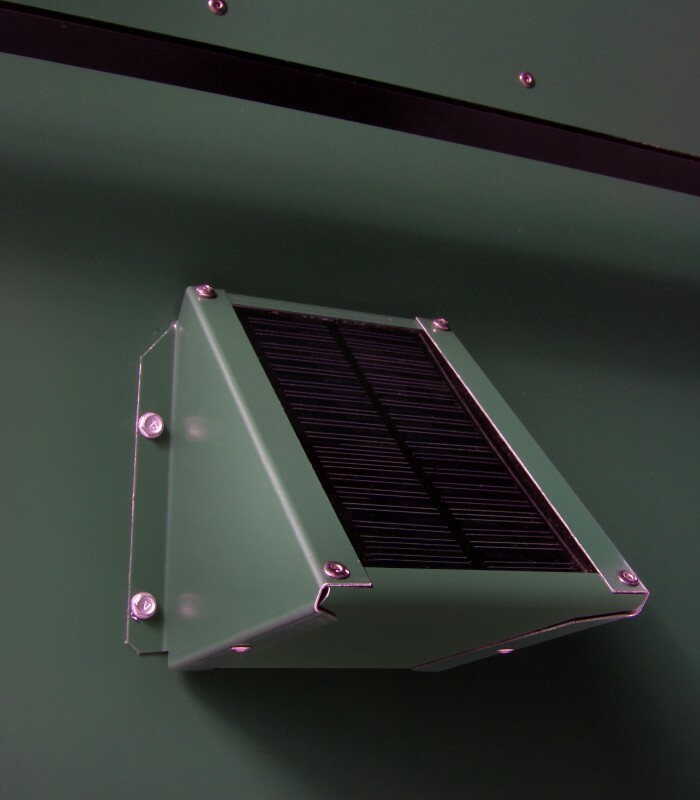 We mount the scatter motor inside the hopper to protect it from the environment.We use a high quality, durable, custom made motor with plenty of power. 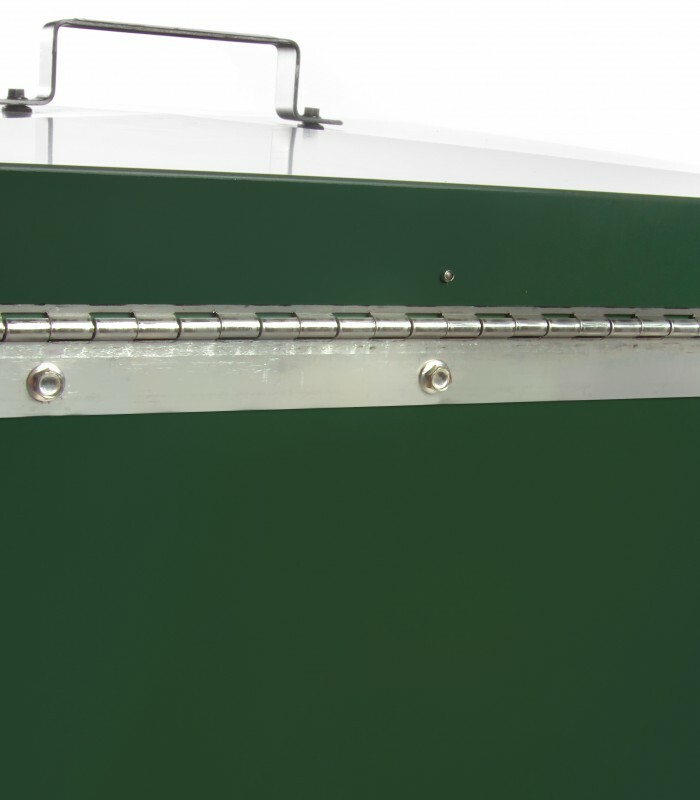 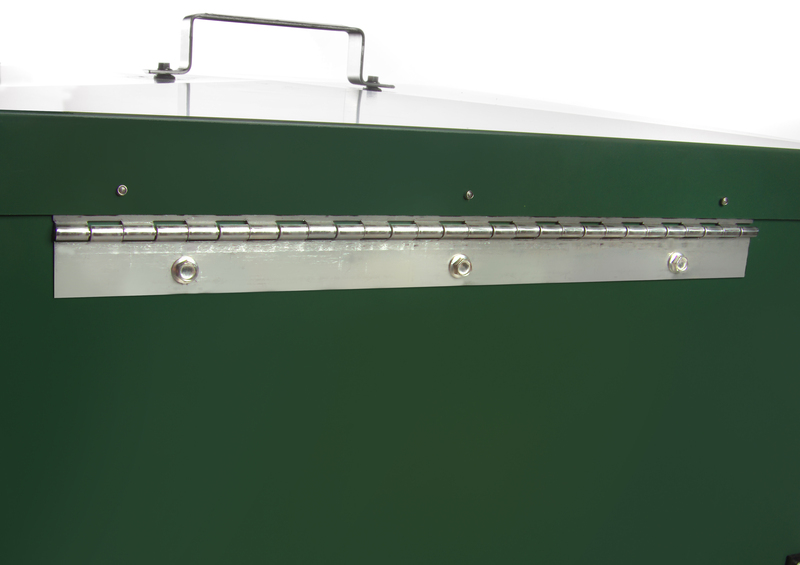 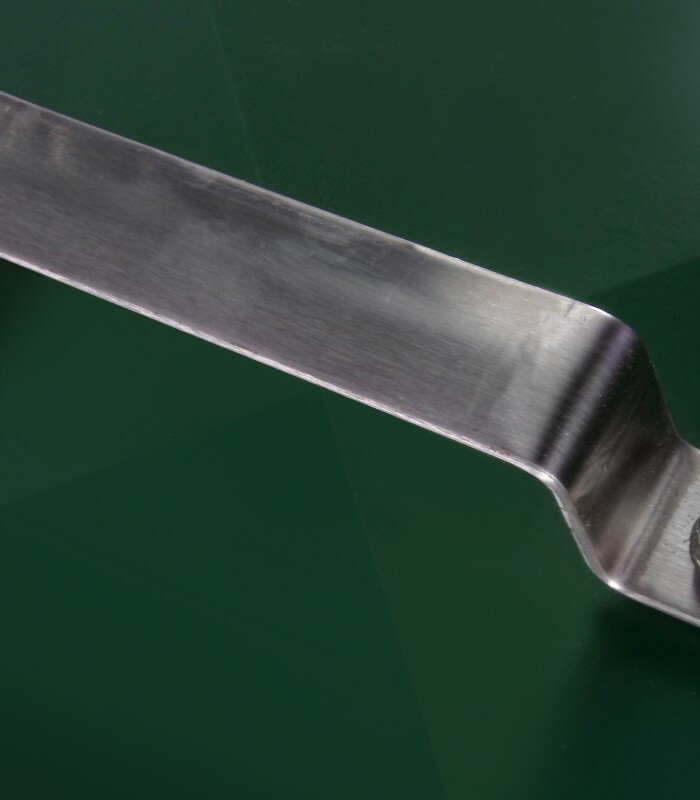 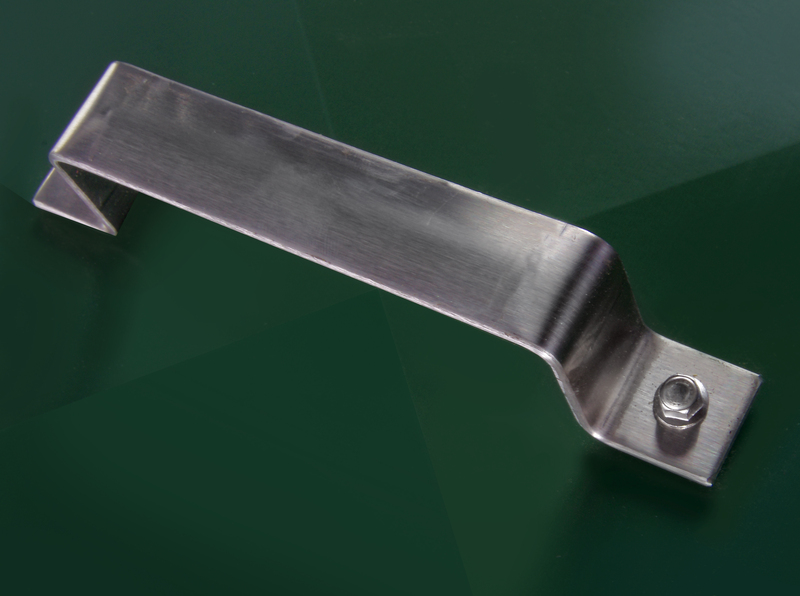 Durable, galvalume steel scatter plate with swinging gates and precision brass shaft. 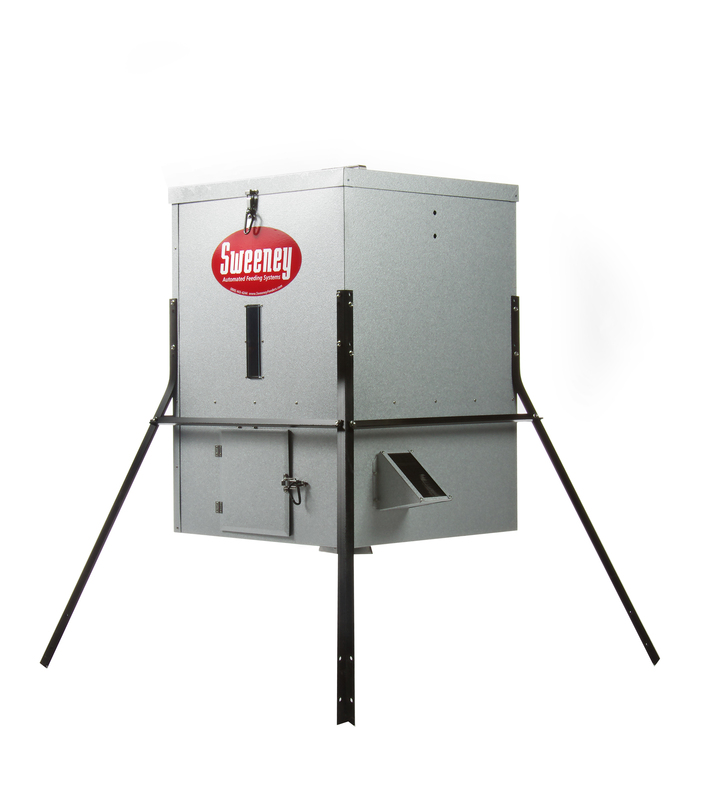 Scatter feed as far as a 60 foot diameter circle when elevated on 8′ extension legs or on a tripod (not included). 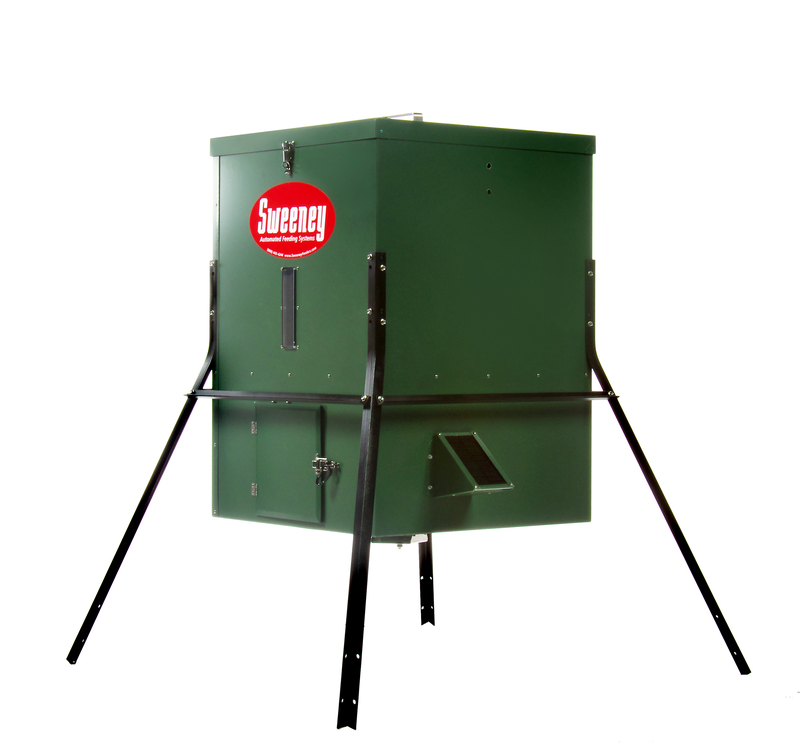 This is without a doubt the most reliable deer feeder available, and with a 3 year unconditional warranty you have no reason to worry.